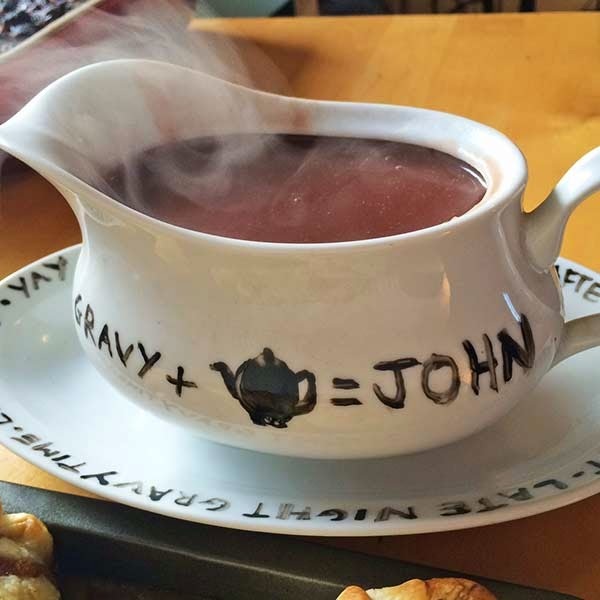 I was thrilled when I found this place as I love hearty, comforting pub food. Norman's Coach & Horses is bang in the centre of Soho. When we arrived we thought there wasn't anywhere to sit in the small pub, then we noticed the sign above the bar saying 'Ask about our secret tea rooms'. We did just that, and were led behind the bar and up the stairs into a cute candle-lit dining room where there were plenty of seats. It was beautifully decorated in keeping with the style of the house. The menu was completely vegetarian with lots of vegan options. I went for the 'Tofush and chips, battered tofu and seaweed with minted peas and tartare sauce' (£11.75) as I know I will miss the veggie version using halloumi. 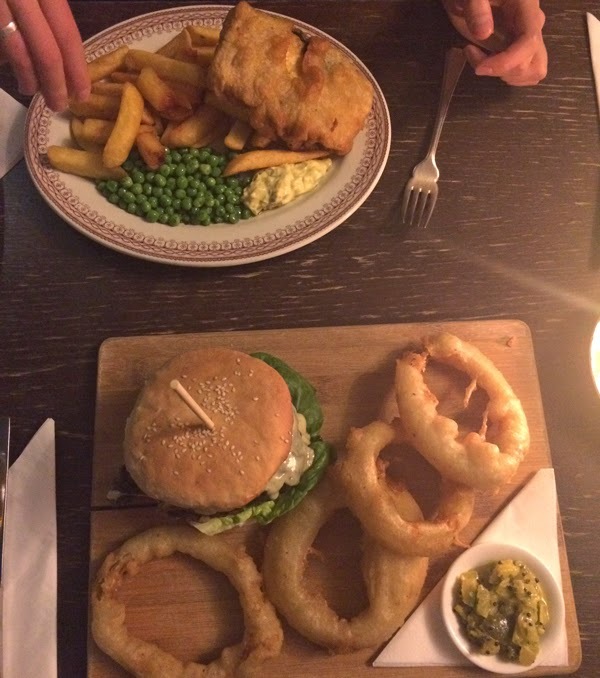 Luke had the 'Mushroom and kidney bean burger, with lettuce, tomato, whole roasted field mushroom, onion rings and mustard relish' (£11.75). The prices were good for the centre of town. The portions were huge and very tasty. I surprised myself by eating the whole block of tofu - which was delicious with the seaweed coating. Nice chunky chips with fresh peas - perfect with the homemade tomato ketchup. Luke said his burger was tasty but it was difficult to eat as it kept falling apart. The humongous onion rings defeated us both though - we couldn't eat the last one! We were so full but very happy. The waiting staff were also so sweet - always happy to help with a smile. 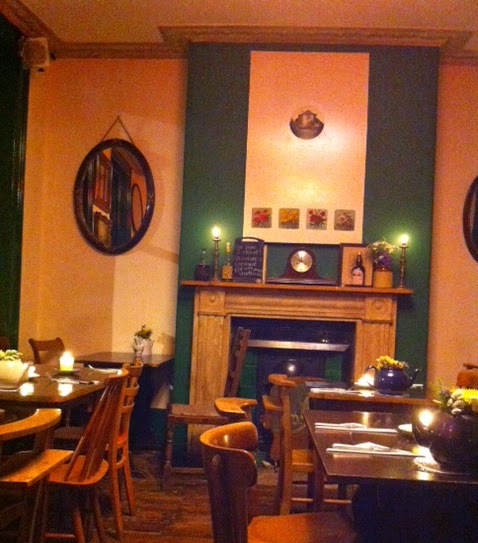 There was a nice laid back feel to the place too - not overly formal and it had its own sense of charm and character. I loved the 'secret' aspect of it too - felt peaceful and cosy despite being in the centre of Soho. 10/10 will visit again and again. For our family meet up (excluding mam who is not very well) we went to Jai Krishna, a short walk from our house. I was looking forward to my first curry of the year - as they do not use ghee here! Lucky we booked, as the place was packed to the brim on Thursday night. It was my favourite kind of service; you are left alone with the menu to write down what you want, then go and present it at the desk when you are ready. We needed lots of time - as there were so many delicious dishes to choose from! It was also BYOB - so we popped into the Sainsburys for our drinks. Unfortunately I am doing Dry January, so couldn't drink wine. But BOY did I want to! Even my dad tried to tempt me. I didn't though. There was a nice atmosphere in the restaurant - the staff were friendly and relaxed - I liked the informality of ordering and the absence of 'uniforms' (no paisley waistcoats) it had a nice, honest family run vibe. 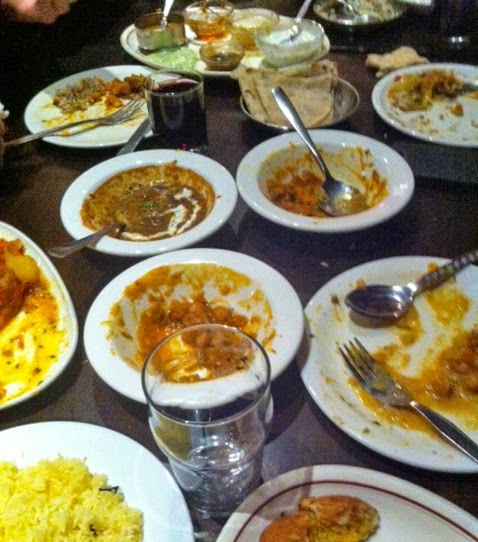 We ordered lots of little dishes to share, including my all-time favourites sagg bhaji and tarka dahl. Wow, the table was hardly big enough when all of our order was served! It was a feast! Favourites included the pumpkin curry, jeera aloo and the divine Kachori Chat with pomegranate seeds. You can view a menu on Zomato here. I forgot to take a picture at the beginning as we were all so hungry, but here is one close to the end! We managed to eat it all - and felt pleasantly stuffed. I think the absence of ghee meant it was easier to digest and none of us experience the 'post-curry coma' that I am used to. The bill came, and despite eating like kings and queens it was only £12.50 each, including tip. Needless to say I will be eating here again! 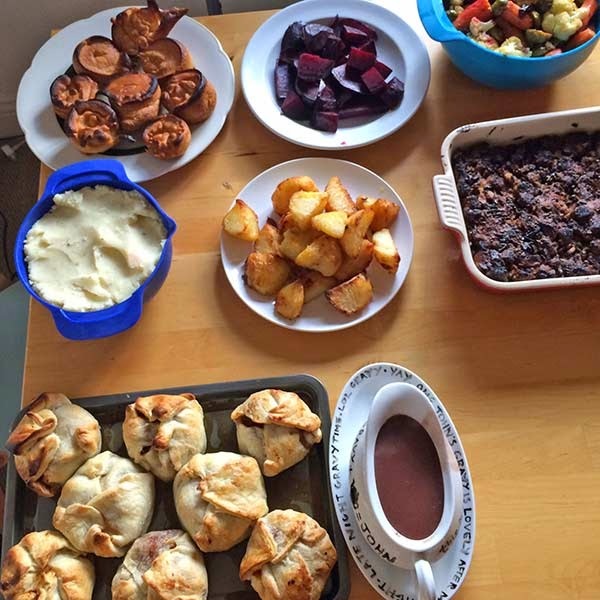 I am very lucky that one of my friends who lives close by was happy to take on the challenge of cooking a vegan roast for 5 people. I am even luckier that he is an excellent cook! 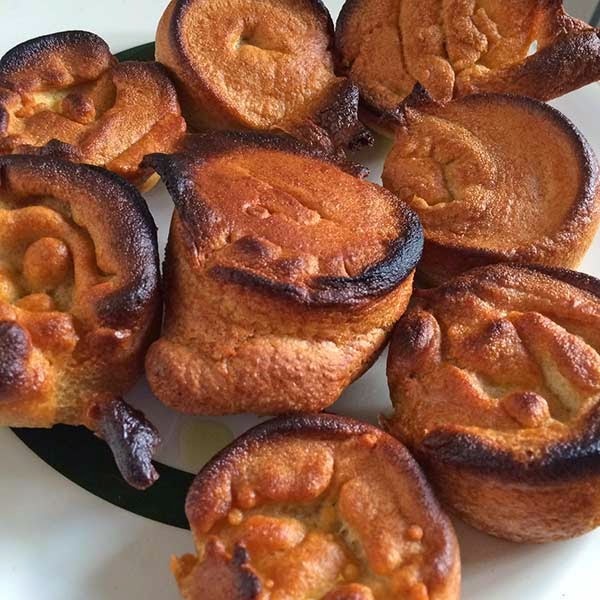 We didn't need dairy at all - the proof, it seems, is in the (Yorkshire) puddings! They were DELICIOUS. Here are the pictures and the recipe links. "follow a normal recipe and swap the milk for soy milk and for the eggs you can use 1 tsp of baking powder and one teaspoon of white vinegar for each egg"
Edit: After a recent, even more successful roast here is an improved recipe. 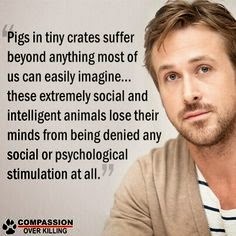 Never managed to watch The Notebook, but loved Ryan Gosling in The Place Beyond the Pines and Drive, and I love him even more after his campaigning for animal welfare. Against the cruel practise of 'de-horning' cows here. Letter to KFC against cruelty to chickens here. A Cage is Not a Life article here. I must share this bizarre story about my Tesco online shop, where I ordered the above and another load of vegan-friendly food. I ordered on Friday for Monday delivery, and nothing arrived. Phoned a few times to try and trace my food. Turns out they delivered my shopping to the wrong address (a house up the road) where it was signed for! To be fair, it was an easy mistake to make as our Victorian street names are fairly insane - but how cheeky of that house to take my shopping and not tell me! My partner knocked a couple of times but no answer. Oh well, enjoy all the free healthy vegan food. Today I learned (TIL) Not all crisps are vegan as they can contain whey powder (milk) which came as an unpleasant surprise. 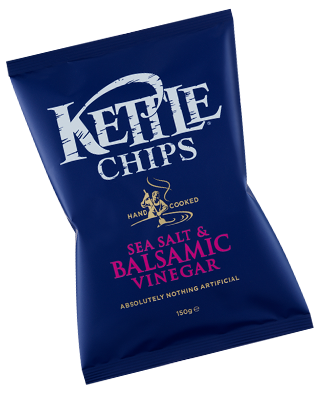 However, the best crisps are still OK - Kettle Chips Sea Salt & Balsamic Vinegar. I received the Vegusto order yesterday and I have already put it to good use! For lunch I had pesto on toast again, but added some 'dill sandwich slices' which added a pleasant texture and were nice and fragrant! 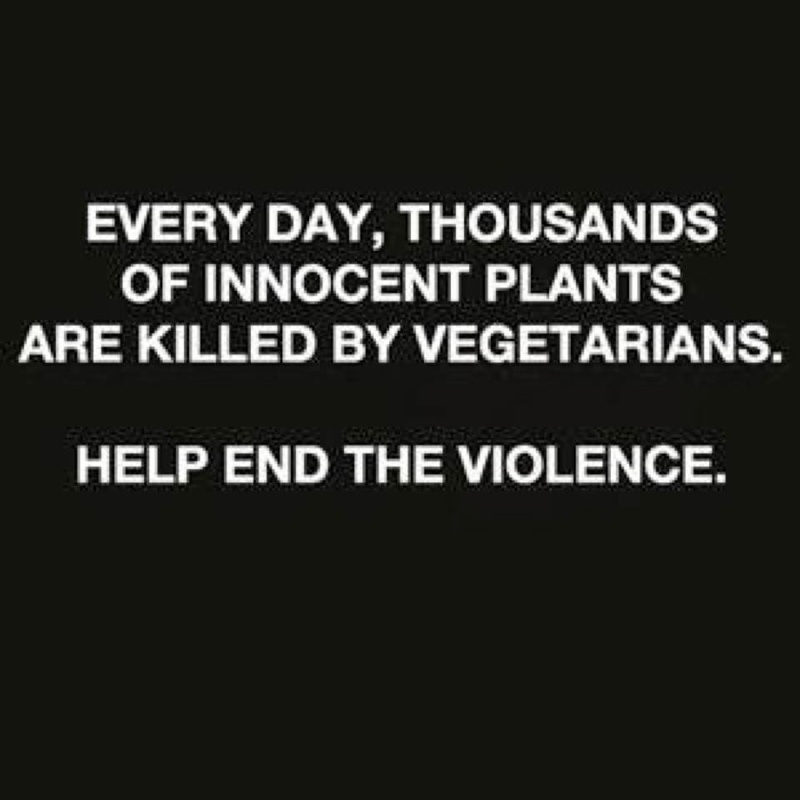 As I was a life time vegetarian I am not sure what it is pretending to be, but I really enjoyed them. For dinner I decided to try out the 'melty' cheese. I had bought some pizza bases and tomato passata before hand, so just added some spinach leafs, pine nuts and of course the cheese. When I opened it I was slightly alarmed as it smelt reminiscent of the sheese (slightly sweet), but I need not have worried as it was delicious cooked. It didn't taste like mozzarella, but was subtle and Luke even said it was really nice. I made sure I didn't add too much, but compensated with lots of sauce and a sprinkle of olive oil. Phew! Pizza is still on the menu! Today I made a quick guacamole by blending one avocado, 2 cherry tomatoes and a squeeze of lemon juice. I decided to have these on my favourite 'crispbread'. Though I am not allergic to gluten, I bloody love these. They are a bit like chipsticks without the flavouring. I added some more dill slices as I enjoyed them yesterday. 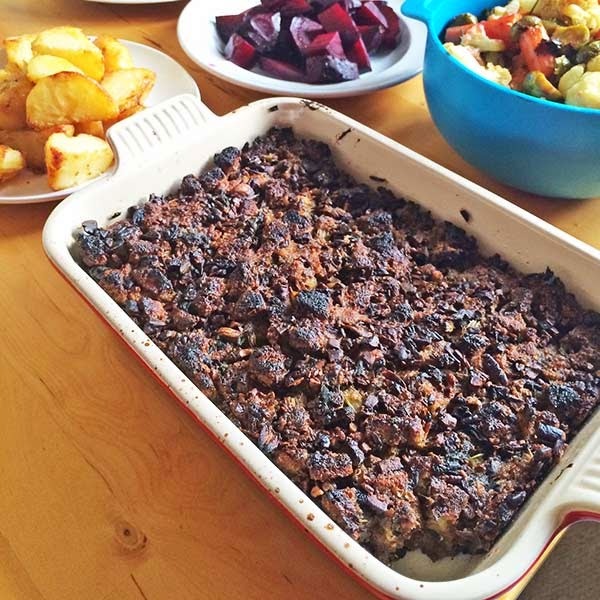 Eating at Friends House - A Weekend of Vegan Feasts! Well this weekend was a joy; two separate friends cooked vegan food for me! 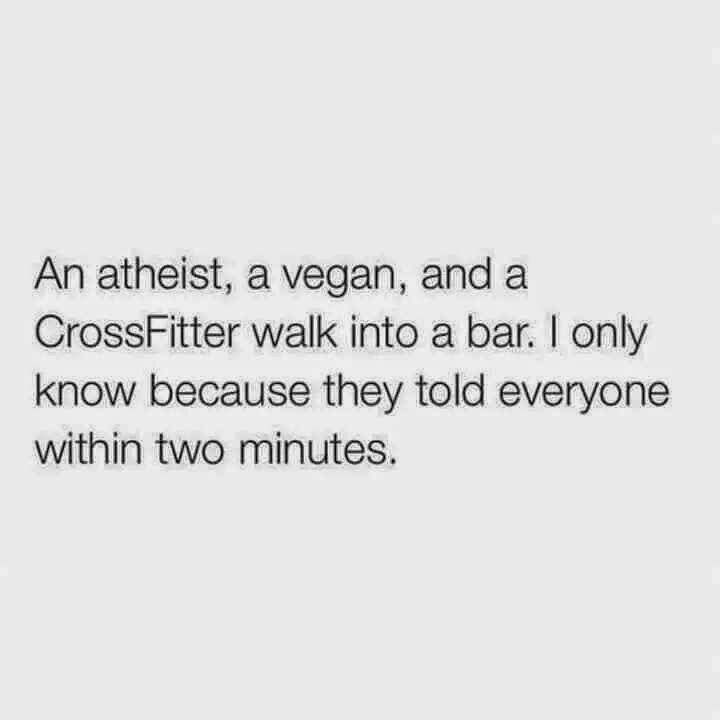 One set were keen for the challenge, they other is my recently converted vegan friend. I must say it was very enjoyable - for everyone. For dessert there was the incredibly tasty 'Apple Charlottes', which I hadn't heard of before. They were made with vegan spread instead of butter - and didn't suffer from this one bit (recipe here). 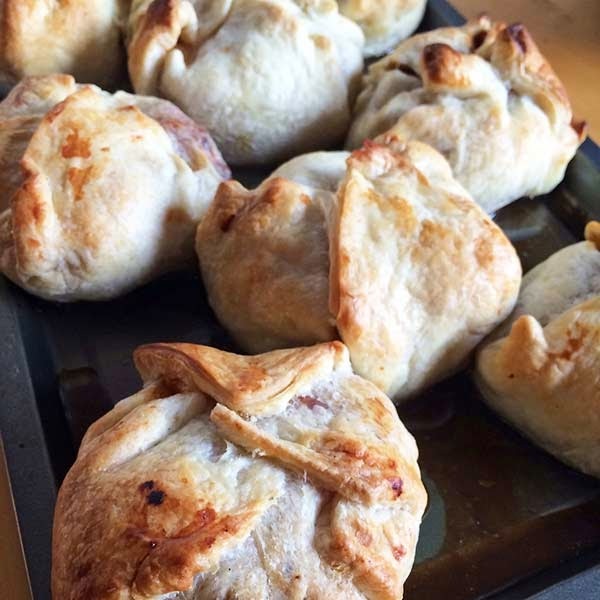 I just love cooked apples; you can't go wrong with sweet, tart, cooked apples. They were topped up with vegan Booja-Booja 'Feisty Rollercoaster Ginger' ice cream - which was, again, divine. The ginger flavour was pleasantly powerful but balanced with the cooling cream. I liked the texture of the ice cream too - I tried to describe it as being like velvet, if normal ice cream is silk. This didn't really go down well as no one knew what I was talking about. Bung them in a food processor and serve! SO easy and SO tasty! I think I will be making this a lot! The meal was so good it didn't need any dairy, I don't miss it one bit. 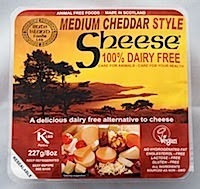 Saying that, I also tasted some more vegan cheddar, 'no moo' by Vegangusto, and I must say I was greatly relieved. It was tasty - more nutty than sweet (Sheese I'm looking at you) and they do a great parmesan version and a cheddar. I ordered some online today and took advantage of their new customer pack. I am curious to see what their version of mozzarella is like, as pizza is my favourite food. So in all, a really positive weekend for food. I was so touched that my non-vegan friends wanted to cook for me, and excited to see a new vegan cook something brand new. I am very lucky. I will also share one of my own creations on here, as it is much more successful than the mac cheese; vegan pesto! I have had it on toast for today's lunch too. After watching the Vegucation documentary, I contacted 'The Happy Egg co.', a UK free range egg company who sell in most major supermarkets. Their marketing gives us the strong impression that they are cruelty free. The response was sadly as I expected, but at least there is no sign of a 'crusher' in the UK. It just shows there is not an economical and cruelty free way of producing large amounts of eggs. I appreciated their honesty and glad I asked, and I encourage everyone to do the same. Posting this on here to raise awareness of how many hens are slaughtered for our eggs. Thank you for your email to the happy egg co and your questions. We put the care for our hens at the forefront of whatever we do, which includes how we care for them at the end of their laying life. Hen productivity declines as they age, and they stop laying eggs that we can supply to supermarkets at around 72 weeks of age. At this age they are taken to our facility where hens are exposed to a non-aversive gas to end their lives, this all happens in accordance with guidelines laid down by the RSPCA’s Freedom Food Scheme and the Humane Slaughter Association. 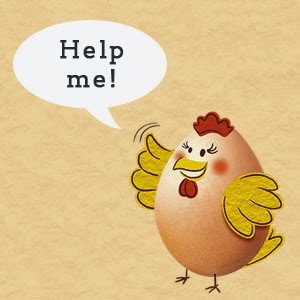 As it is only hens which lay eggs, male chicks cannot be used on laying farms. We cannot have any cockerels on our happy egg farms as we would risk hens laying fertilised eggs. At present in the industry there is no way to only hatch female chicks. Hatcheries are fully focussed on to the most humane ways to remove the male chicks which are identified by their feather colour. The males are then exposed to a non-aversive gas again in line with Humane Slaughter Association and Freedom Food guidelines. We sincerely hope this is enough to assure you that we do all we can to make this process as humane as possible. If you have any further questions please do not hesitate to contact us, we will be more than happy to help. It seems that the only cruelty free eggs are from people who keep / rescue their own small flock of hens and look after them like pets, like my auntie in West Wales, a few friends and this company: Hen Heaven. Remember to check ingredients for eggs, as they are used a lot, even in Quorn products. These eggs will be sourced from the large manufacturers, who are sure to be slaughtering large amounts of chicks and chickens. OK so the mac cheese leftovers from Thursday have seemingly improved with age; the sheese isn't as dominating and I actually enjoyed them. So maybe it matured, or maybe I just got over it. I am not sure. My VEG 1 vitamin tablets arrived today. 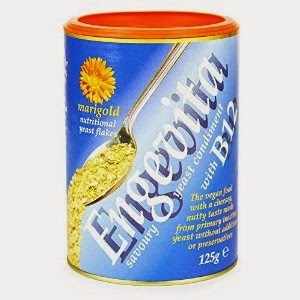 I bought them from The Vegan Society site (link here) as both my mother and boyfriend recommended I take supplements. At first I didn't want to as I thought I could manage without, but then I realised that I will have lazy days so better just take them. I opted for blackcurrant flavour but orange is available too. So that's nice. Without these essentials you can become tired and depressed, so better safe than sorry. They are also so cheap (3 month supply for £5.98 - 7p a day) that there is no good reason not to. 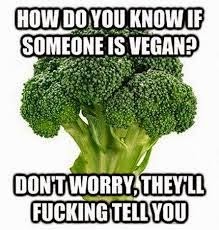 After looking into it, I can't figure out why iron is not included - some vegan supplements even say 'iron free' but I don't know why. The research continues! A couple of days ago I made a lovely pasta 'cream' sauce with soya milk. I thought it was divine! The recipe is on the PETA site but it is fairly simple, just replace milk with soya milk. So, last night I planned to make a vegan mac cheese, and asked my partner to pick up some vegan cheese for us to try for the first time. The only brand at our supermarket was Sheese Medium Strength Cheddar. Should do the job! We opened it, and it smelt... powerful. The only way I can describe it is slightly sweet, chemical scent. Identical to Snack-a-Jacks Cheese flavouring (I used to eat tonnes of these as a teenager - convinced they were 'healthy') The colour and consistency was rubbery - a bit like burger cheese that you get in individual packets - just thicker. We each tried a tiny slither - my partner did not like it one bit, but he isn't a massive 'cheese person' so put it down to being fussy. 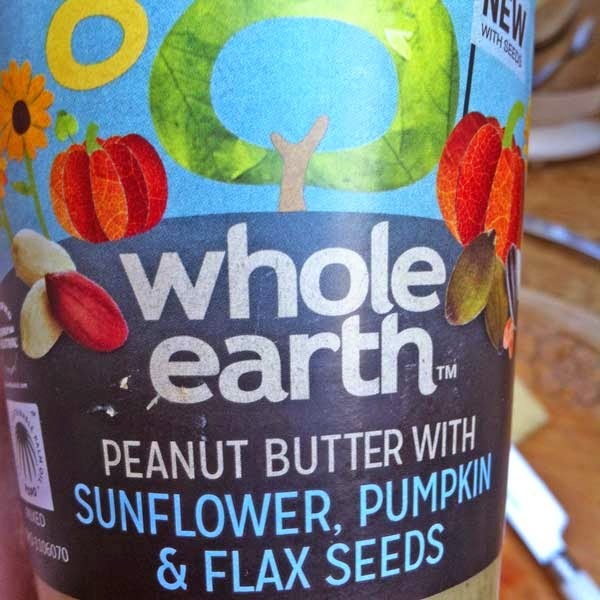 I thought it was OK - definitely had a processed taste and texture though (obviously) which wasn't great. But then we had only tried a bit. After baking the mac cheese (with leek and mushrooms) for 20mins, time to dig in. Oh dear. Not very nice. The strength of the cheese was overpowering - it tasted sickly and ruined what would have been a nice creamy sauce. My boyfriend didn't get very far, he forced 2 forkfuls down and then said "I'm so sorry, I can't eat this - it's making my gorge rise." As for the sheese - I am going to see if my friend likes it, or who knows, maybe it will grow on me. My friend has got another brand and said it was quite nice, though I will try before I buy! I feel bad for leaving a bad review as the company's heart is obviously in the right place, but this alternative just was not for me. "Serious question - who would actually eat this"
I have found it difficult on my first attempt at eating out - though it is only the first week and its not like we can afford to eat out very much. My favourite pub does an excellent mushroom burger and I assumed it would be vegan-friendly, but on asking I found out that they pre-cook the mushrooms in butter (always ask!) I had salad and chips instead, not ideal as nil protein. Then I just exploded. I can't remember exactly what was said, but something along the lines of 'Don't tell me what I can and can't do, I wouldn't do that to you' and eventually explaining that I buy my clothes second hand anyway, so even if they are made from animal bi-products I am not supporting the cruel trade, I am supporting charities. I am also recycling things, which is even more environmentally friendly than buying new synthetic stuff - as it is normally made of plastic and pumps more fumes etc. Another friend, who was the only other person at the table when the explosion happened (honestly I am normally very calm and hate confrontation) agreed with me and stuck up for me. 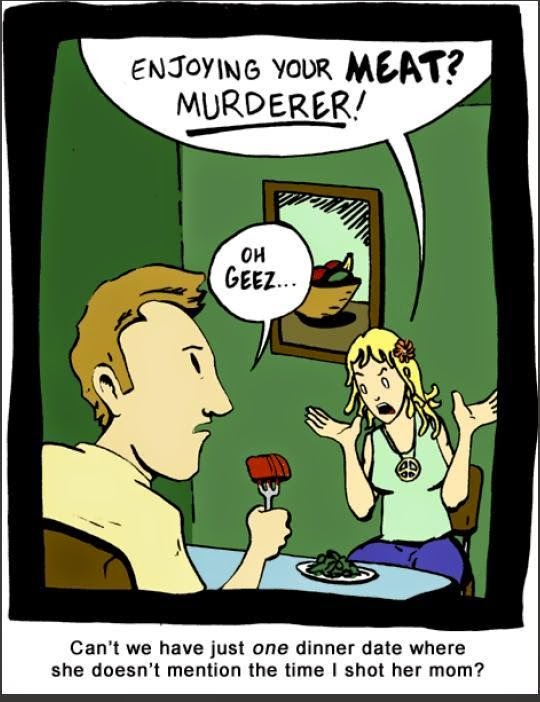 She happens to be a vegetarian. After my rant he said 'well don't call yourself a vegan then' sheepishly (again - no pun) and left to get a pint. You need to say vegan in restaurants to make sure you are ordering the right food. Otherwise is is just labelling people and is stupid! Which is what I am doing by not buying leather and wool products new from industries that are cruel to animals. I am buying them from bloody charity shops and eBay. He was sorry, but I didn't feel sorry about cutting him off and ending the line of conversation he wanted to start. I am just against people telling people what to do. 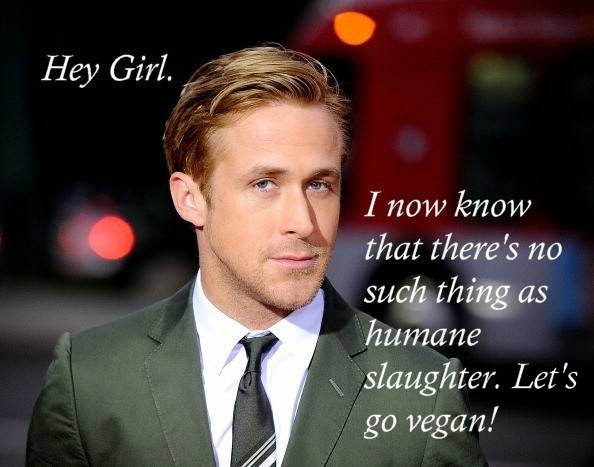 Sure, share your opinions, have a healthy debate, but as he is an omnivore I am not sure what grounds he had to suddenly attack my choice with unfounded, abrasive opinions as soon as he heard the word 'vegan'. 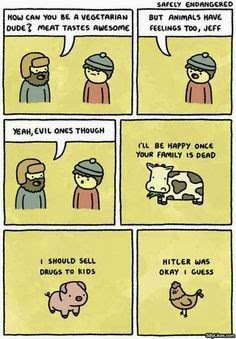 I never thought I would ever become a vegan. As a lifelong vegetarian I couldn't understand why vegans choose to give up diary and eggs - things I have always adored from a young age. A boiled egg in the morning, a dash of milk in my builder's tea, and cheese - cheese with everything, all day, everyday - especially on pizza - which is my favourite food. 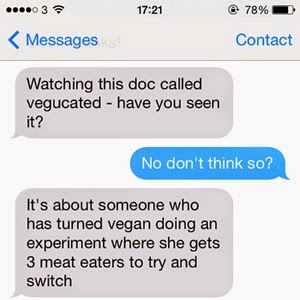 About a week ago, my friend watched a documentary called 'Vegucated' and suggested I did the same as it had really shocked her. Wow. It sure pulled the wool from my eyes (no pun intended). 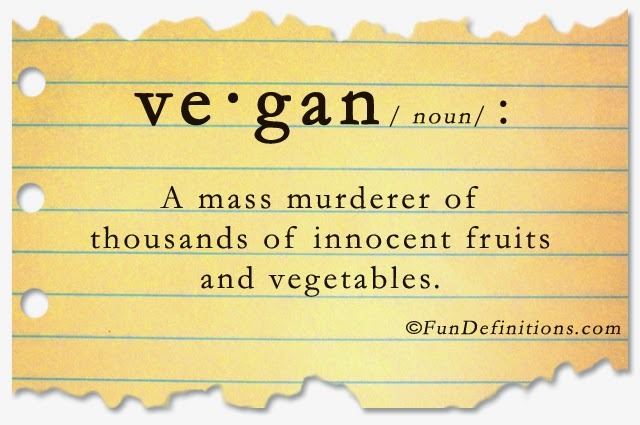 I could not believe I had been living in such ignorance - I had always thought my diet was cruelty-free. 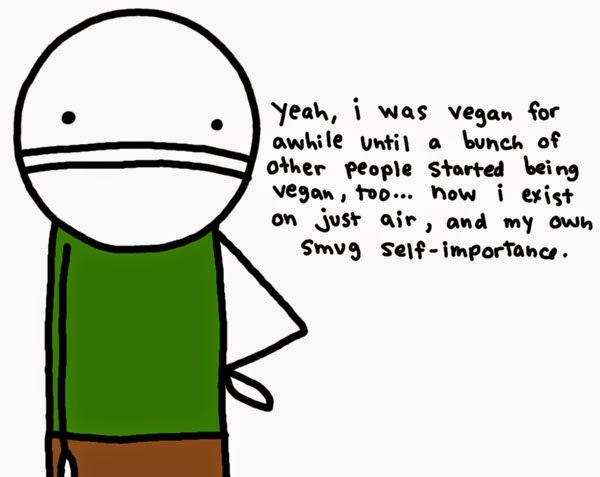 From that moment on, I couldn't look at eggs or cheese in the same way, and I guess I have become a vegan. I decided to share my decision on Facebook to make it official, and to see if any of my friends were vegan and could give me any advice. I made sure the 'announcement' wasn't a lecture or a smug declaration (see above pic - I happen to be an atheist too), more of a question. The response was mostly positive.